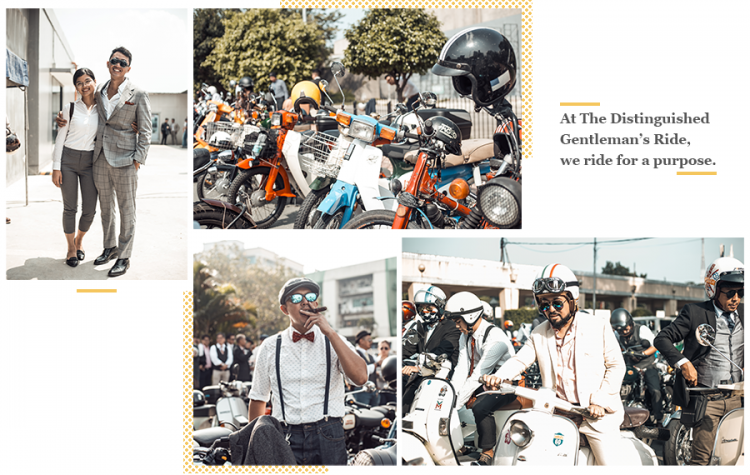 The Distinguished Gentleman’s Ride is a global collective whose main mission is to support men’s health around the globe. The initial cause of the foundation is to raise money to help men in combating prostate cancer. Now, influenced by the tragedy of losing one of the ride’s hosts to depression in 2016, they are now funding for men’s mental health programs in addition to their original cause. Riders and enthusiasts from over 650 cities went on the loose to raise funds for research into prostate cancer and mental health and suicide prevention programs through their charity partner The Movement Foundation and title sponsors, Triumph Motorcycles and Zenith Watches. 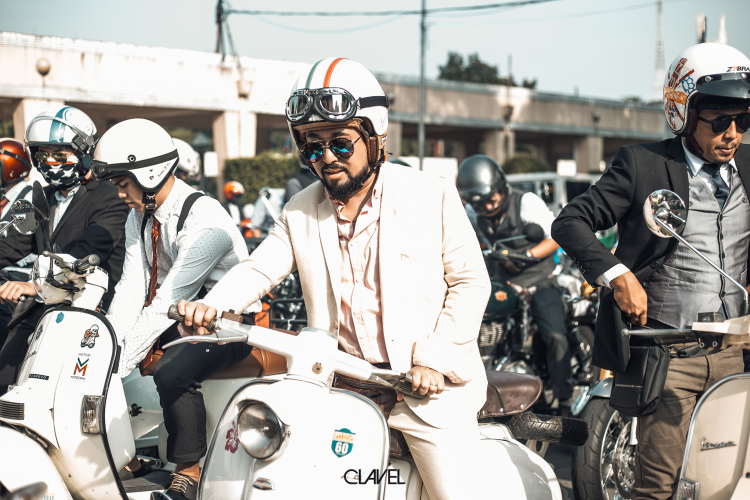 Last September 30, 2018 over 120,000 distinguished gentlemen worldwide came together. 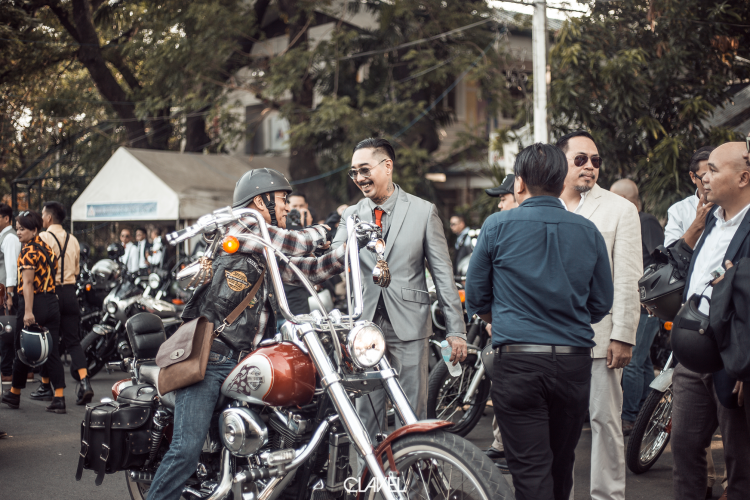 In the Philippines specifically, The Distinguished Gentlemen’s Ride brought together over 1,200 riders who then appeared with their finest manners and most dapper looks accompanied by their vintage and classic rides. The metro was instantly turned into retro city filled with dashing men and women in their Sunday best. The ride started as early as 7:00 in the morning at the Quezon City Hall. The first stop was at the Cultural Center of the Philippines where everyone regrouped for some photos, then went straight to World Trade Center. 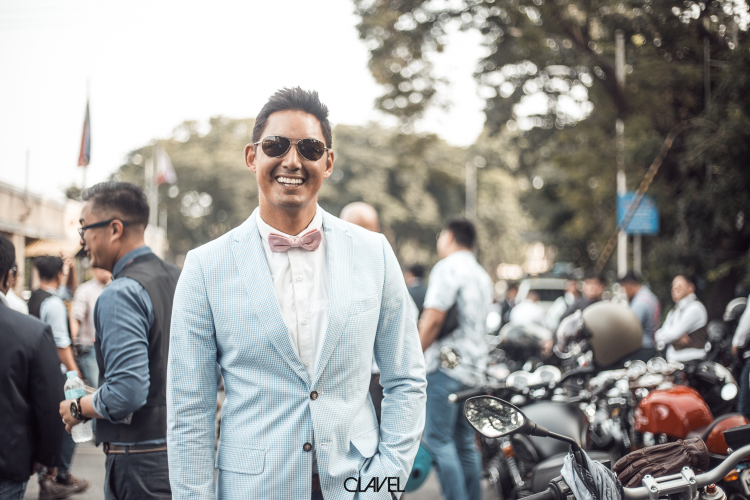 Then via EDSA Buendia, they reached the after-ride event at The Upperdeck in Pasig. Celebrities and distinct personalities were spotted including Mark Laccay, Kim Atienza, Conch Tiglao, Jay Taruc, and Miguel Lopez. The largest themed ride yet is set for another trip next year to combat not just men’s health issues, but to connect the motorcycle communities around the world by riding together for a purpose.